•	Combat: Take action to reduce, destroy, or prevent (something undesirable), from late Latin combattere, from com- ‘together with’ + battere, variant of Latin batuere ‘to fight’. Hence, Combat Muay Boran is a scientific combat system, based on traditional fighting techniques and principles original of Thailand, structured for barehanded fisticuff. Compared to showy fighting so popular nowadays in martial arts movies and demonstrations, Combat Muay Boran’s main goal is making men and women ready for all-out fighting. 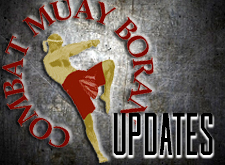 Muay Boran as it is practised in all IMBA Branches worldwide is fully combat oriented. IMBA’s technical curriculum has been continuously revised and perfected since the Academy was founded by Arjarn Marco De Cesaris back in 1993. 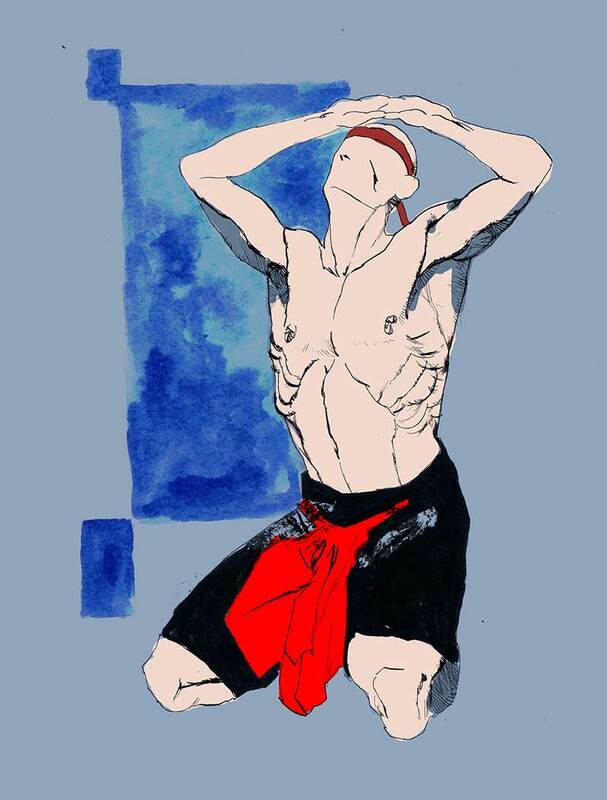 IMBA’s style of Muay Boran is based on 3 theoretical Pillars: Spirit, Science, Art. 1. Spirit translates into Respect for our ancestors, our teachers and our fellow students. Wai Khru (paying respect to teachers ceremony) is a formal way to show our gratitude to ancient masters and present teachers. Khru (Thai ครุ from Sanskrit Guru), is a Thai word meaning a person who passes on knowledge to pupils. Khru are highly respected in thai society; they are supposed to be knowledgeable and they are expected to practise high moral standards in their way of life. Their commitment is to instill moral values in their students along with technical knowledge. Such a Khru is usually rewarded by great respect from everyone: his students are expected to show sincere appreciation and gratitude for his teachings by respectfully submitting themselves to his instruction and advice, obeying the rules and regulations of his school. In this way, the teacher can pass on the knowledge he possesses properly, quickly and wisely. That’s the traditional way of teaching and learning Muay Thai. 2. Fighting Science means searching into maximum Efficiency in combat. Knowing about vital points of the human body is of paramount importance. Fighters must learn how to hit but also where to hit and when to hit. 3. 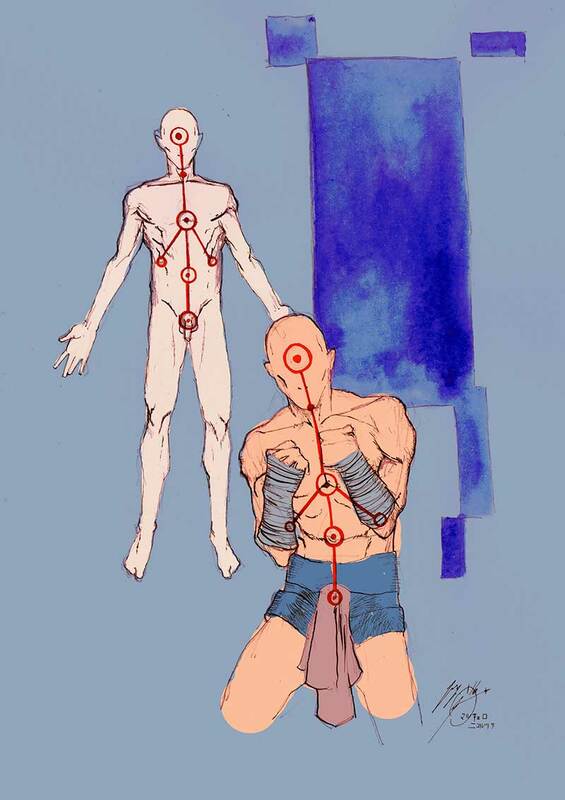 Muay Boran is an ancient Art of fighting; studying Muay Boran means training hard to reach perfect Form. 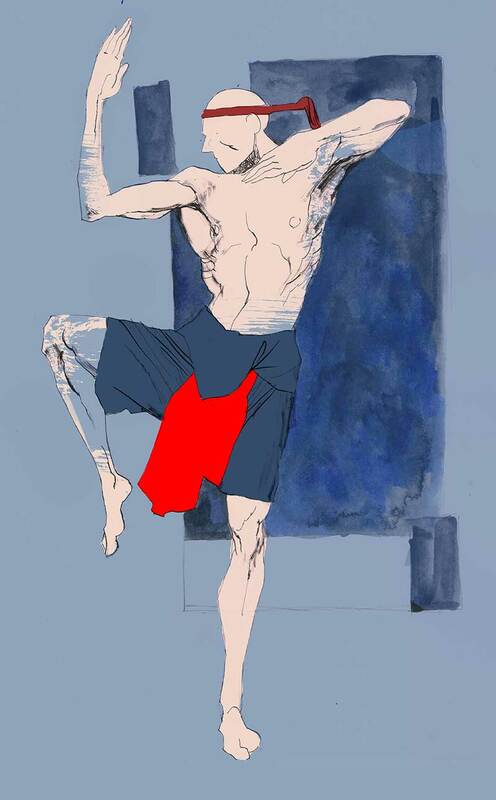 Searching for aesthetic beauty in performing martial techniques is very important since it brings about enhanced fighting efficiency. 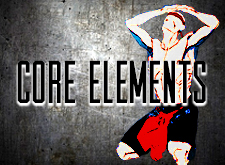 Better form can be reached through intensive solo training. 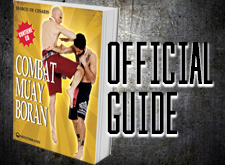 The prerequisite to fully understand and to properly apply the 78 Chern Muay or advanced fighting strategies of Combat Muay Boran illustrated in the Official Guide of this System, is an in-depth knowledge of Muay Boran basics. 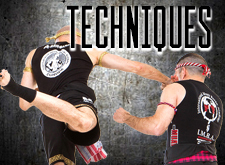 Every traditional Siamese style is built upon a similar structure; the actual application of techniques is founded on a bedrock of sound, general education that helps trainers in producing well-rounded Nak Muay (thai boxers). This firm foundation is usually defined as Mae Mai or Mother Techniques. Each and every advanced fighting strategy is the product of a correct application of those basic elements. Combat Muay Boran is a scientific fighting system, based on martial arts techniques originally of Thailand, structured for barehanded fighting. Compared to showy fighting so popular nowadays in martial arts movies and demonstrations, Combat Muay Boran’s main goal is making men and women ready for all-out fighting. 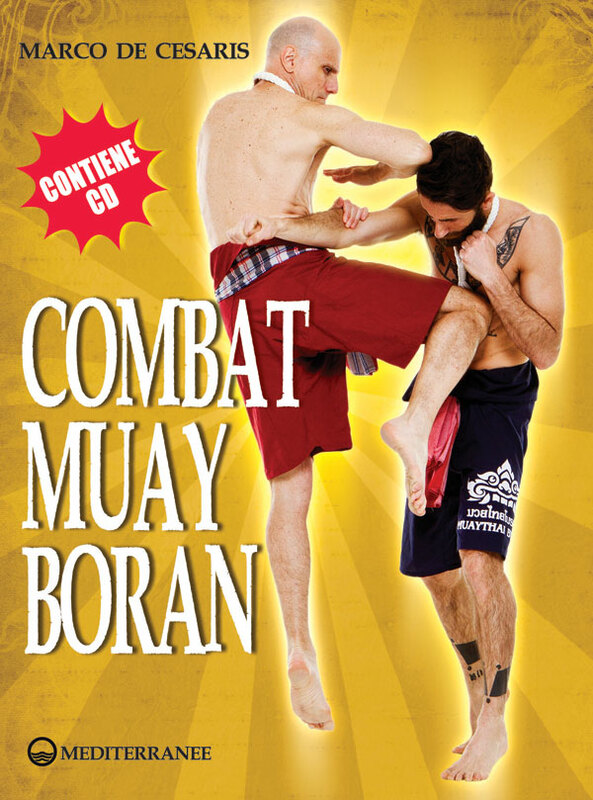 Muay Boran as it is practised in all International Muay Boran Academy’s branches worldwide is fully combat oriented. IMBA’s technical curriculum has been continuously revised and perfected since the Academy was founded by Arjarn Marco De Cesaris back in 1993. The Combat Muay Boran techniques illustrated in this book (the only Official Guide to this System) are based on the Chern Muay Style of fighting: the aggressive use of the 9 body weapons or Nawarthawooth for attack and counter attack purposes, combined with the 4 ancestral Close Combat strategies employed over the centuries by the Royal Thai Army‘s “special units”: Tum (throw to the ground), Tap (crush), Chap (grab), Hak (break). He has been a Muay Thai practitioner since 1978 and has been certified as a teacher of Muay by the Ministry of Education of Thailand (in 1991). During his career he was an athlete, coach of professional thai boxers, judge / referee, promoter and founder of the first Italian Muay Thai Federation. In 2012 in Thailand he was awarded the 15th Khan of Muay Thai Boran (Bramarjarn or Grand Master of the Art) and Gold Mongkon by the Governor of Ayuddhaya Province. 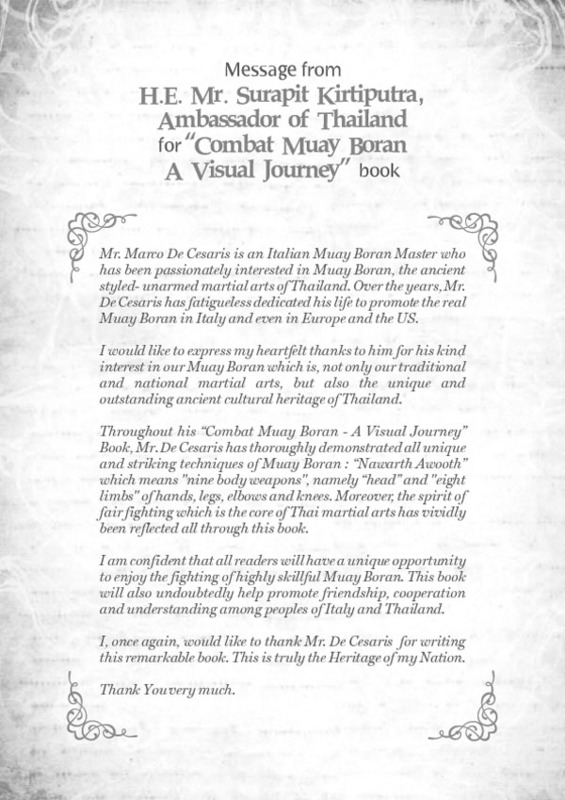 He is the founder and technical director of the International Muay Boran Academy (IMBA), the worldwide organization devoted to the development and spread of Muay Boran in the world, since 1993. IMBA is currently present in 26 countries, Europe, North America, Latin America and Australia. Master De Cesaris since 2005 has developed a modern scientific version of Muay Lert Rit (Military Close Combat) adapted to civilian use, which has become an integral part of the IMBA technical curriculum, along with Combat Muay Boran, the most combative interpretation of Thai Traditional martial art and Muay Pram, the deadly Siamese grappling.